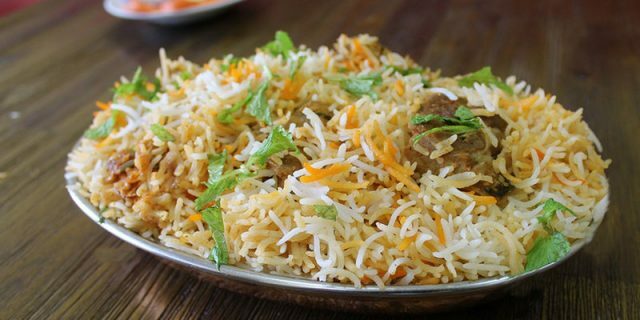 Another Hyderabadi style makes our list because of their Chicken 65 Biryani. In Hyderabad, they usually have Chicken 65 as a side dish. In Dubai, restaurants tend to fuse the two into one mind-blowing dish that is a MUST-TRY…but if you really must try, you must try it here!